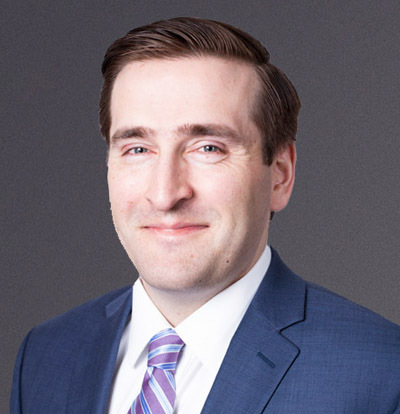 Michael is a Vice President with CohnReznick Capital and is based in the New York office. Since joining the firm in 2013, Michael has advised on over $1 billion in buy and sell-side transactions and $500 million in structured equity financing, totaling more than 3GW of renewable energy assets. Michael provides advisory services including process management, due diligence, structuring and deal negotiation in the renewable energy sector. He specializes in structuring acquisitions, strategic partnerships and tax equity investments across utility scale and distributed generation assets. In 2014, Michael led structuring activities related to the acquisition of 125MW of solar assets and the tax equity financing of a 300MW wind project. He has provided financial advisory services to numerous clients ranging from private equity firms and investment banks to IPPs and renewable energy developers. Prior to CohnReznick Capital, Michael worked for a boutique private equity firm analyzing energy investment opportunities in the oil and gas sector, while managing and enhancing the efficiency of existing portfolio investments. Michael also worked for a venture capital funded battery technology company with applications in the medical device industry. Michael is a CFA charter holder and received a Bachelor of Science in Management Science with a concentration in Finance and a Bachelor of Science in Material Science and Engineering from the Massachusetts Institute of Technology.